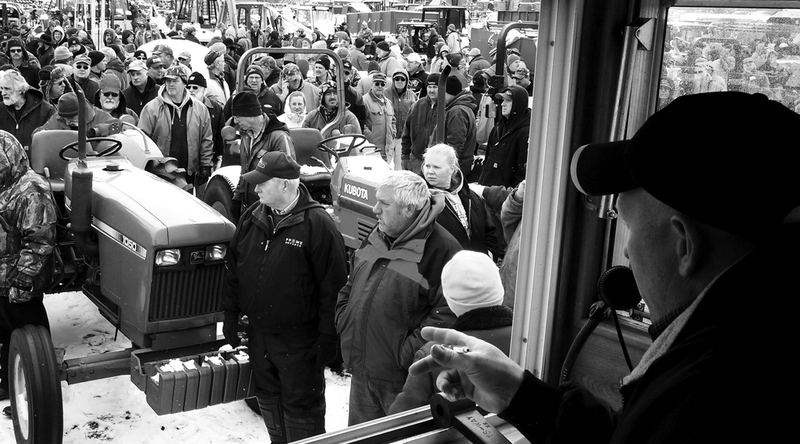 Our auctioneers strive to meet the needs of our customers. As a full service company we offer everything you need to sell your assets. We offer solutions custom fit to our clients. 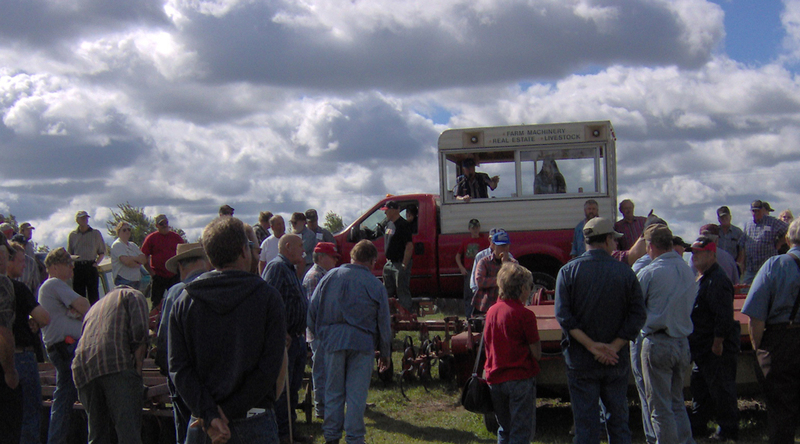 We conduct LIVE and Online auctions for a estates, farms and business. Please contact us today to schedule an appointment to discuss your needs. Do you know someone looking to have an auction? We pay $ for referrals! 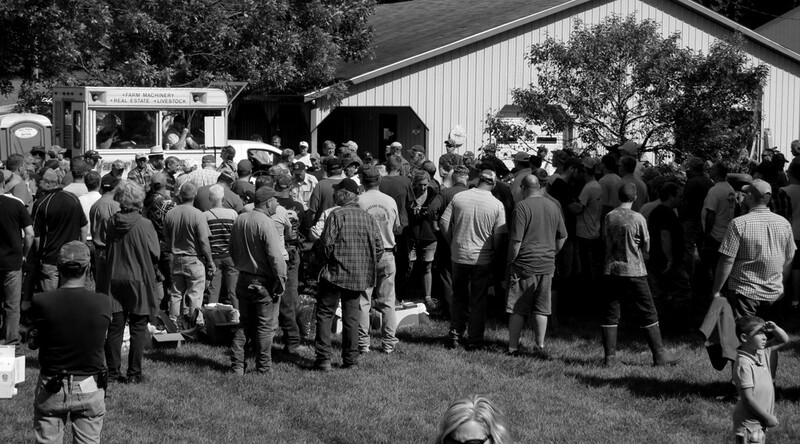 Since 1974 Vander Kolk Auction & Appraisal has been a trusted company for your auction needs. We have been managing and selling assets for over 40 years. Let us put our experience to work for you. This is what we do! Our success depends on your success. All of our knowledge and resources are yours. 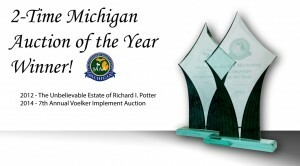 Vander Kolk Auction and Appraisal is a multiple award winning company. We have received multiple marketing awards for our efforts including the 2012 & 2014 Michigan Auction of the Year. 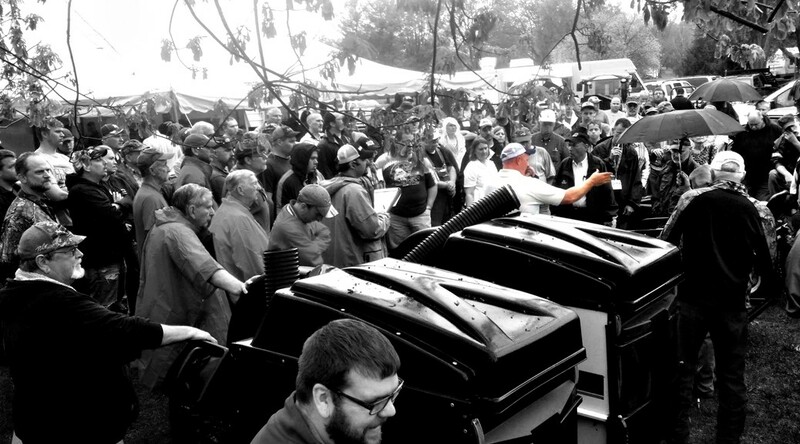 In 2012 for “The Unbelievable Estate of Richard I. Potter” and 2014 for the “7th Annual Voelker Implement Spring Auction”. 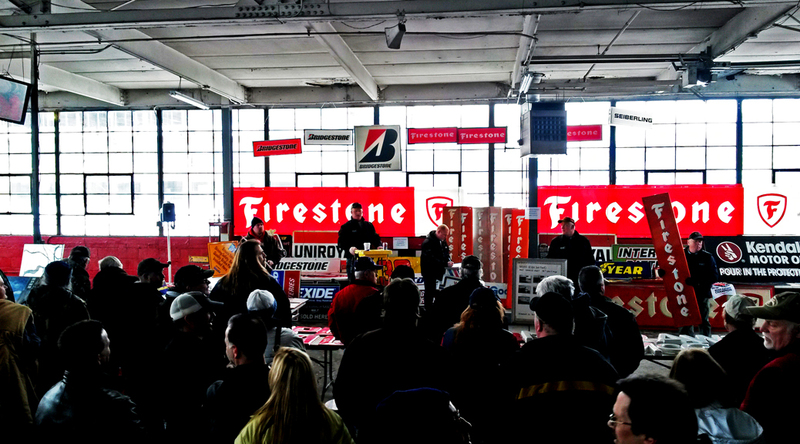 We specialize in many types of auctions. We handle everything from antiques & collectibles to real estate, learn more about our estate services. 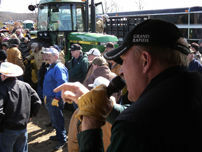 Since 2010 we sold over $15 million dollars in farm and heavy equipment, learn more about equipment auctions. Auction is an excellent way to sell your real estate in many cases, learn more about using an auctioneer for your real estate sale. Clean up and property preparation. 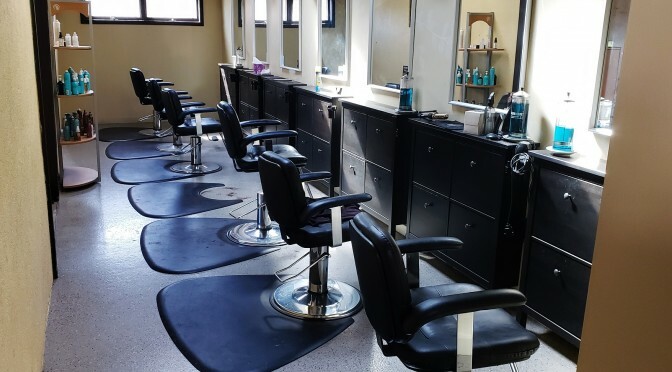 Our set-up services are ala-carte. You may choose to have a completely turn-key experience or do some or all of the work yourself. 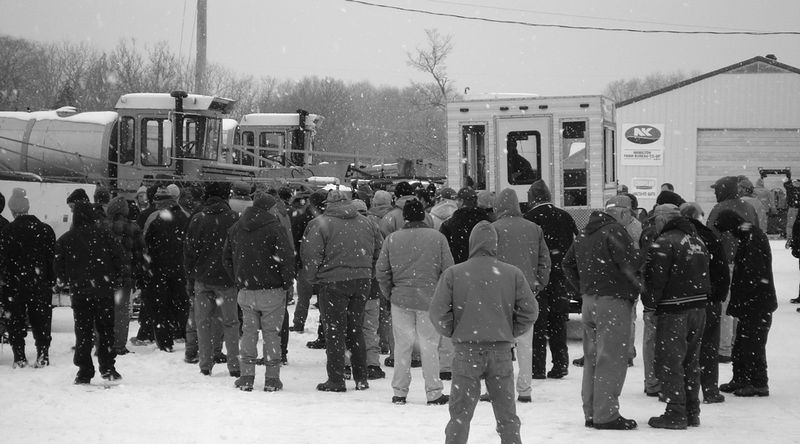 We have staff and equipment available to tackle the biggest situations. See our auction set-up page for an overview or our real estate preparations page. Certified appraisal services. To learn more about our these services visit the appraisal page. To schedule or discuss an appraisal please contact us.